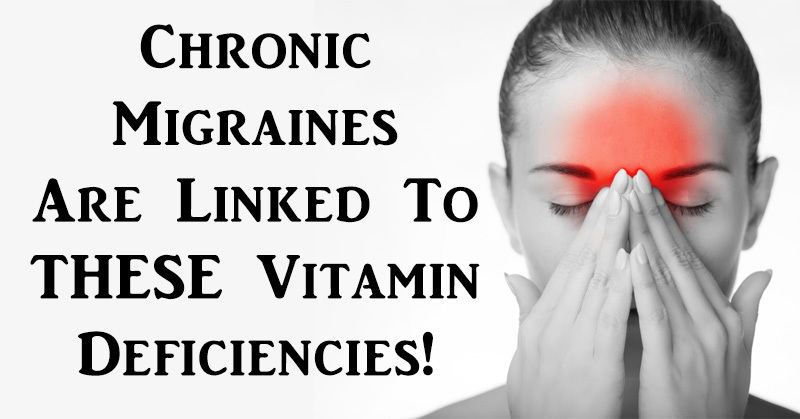 Chronic Migraines Are Linked To THESE Vitamin Deficiencies! This morning, more than 37 million Americans woke up with a migraine. For many of those people, migraines – in their pulsating, nausea-inducing glory – have become a normal part of life. 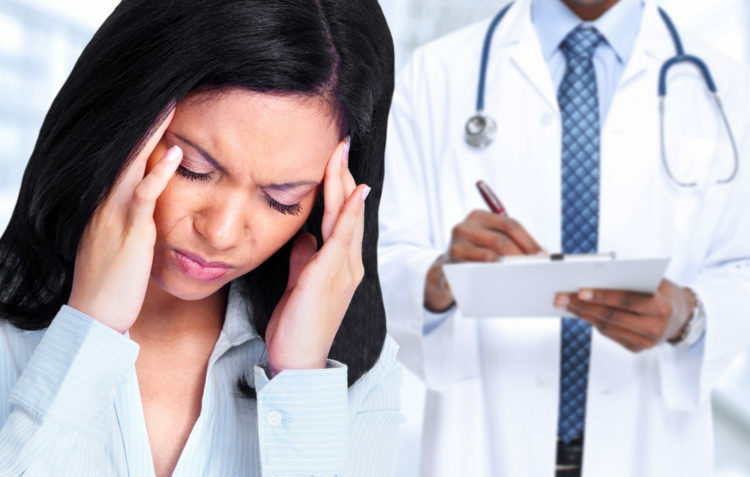 Most migraine sufferers unfortunately never find a permanent solution, despite spending tons of money on painkillers and brain scans. New research could change that. You see, a number of little-known studies have pulled the dreadful migraine off its pedestal as ‘mysterious malady’ into more comprehensive territory. Many migraine sufferers, it turns out, actually suffer from a vitamin deficiency. 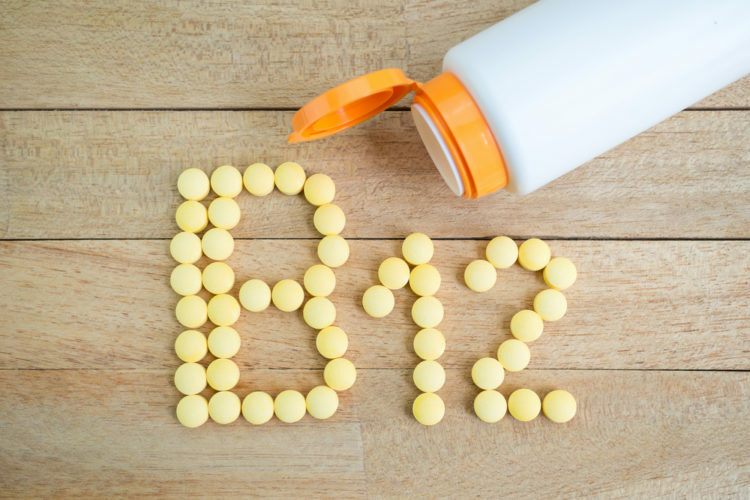 Researchers at the Cincinnati Children’s Hospital Medical Center recently conducted a study that linked migraines to a deficiency in vitamins D, B12 and B2 as well as coenzyme Q10. 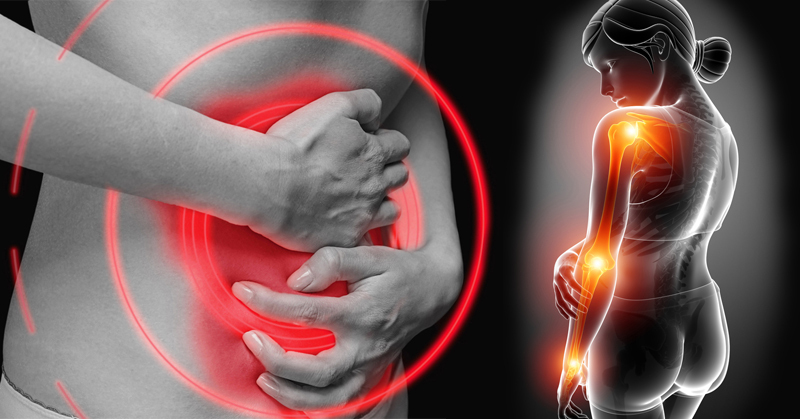 Being deficient in those vitamins and nutrients, it turns out, raises your risk of suffering by a staggering 300%. Let’s break this down one vitamin/nutrient at a time. 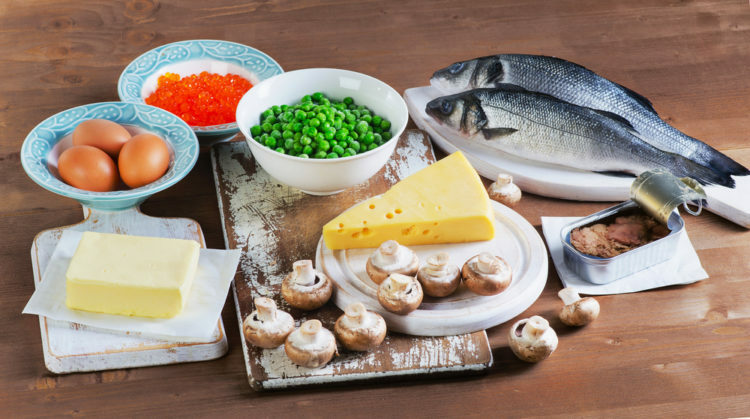 According to Migraine.com, vitamin D’s connection to migraines has to do with its role as an inflammation-fighter. After all, as WebMD puts it, migraines are rooted in blood vessel inflammation. Vitamin B2 (also known as riboflavin) is crucial for the growth of proper nervous system function and red blood cell production. It prevents many migraine symptoms, including fatigue and light sensitivity – both of which become a problem in cases of B2 deficiency. Individuals with migraines tend to experience elevated levels of homocysteine – a compound kept in check by adequate vitamin B12 levels. Homocysteine, according to LifeExtension.com, is a major cause of the inflammation associated with migraines. Coenzyme Q10 (CoQ10) is a compound your body produces naturally. 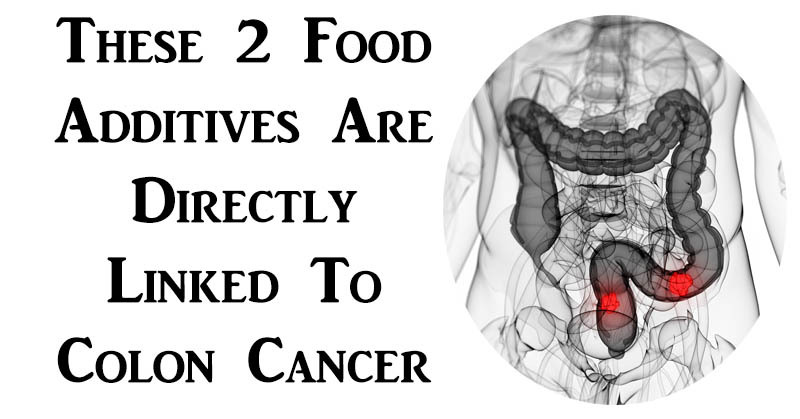 When your body has adequate levels of it, your risk of cell damage is reduced. In one study, researchers observed that CoQ10 supplements were three times more likely to prevent migraines than a placebo. If you suffer from migraines, be sure to see a health professional to determine which of those vitamins you may be deficient in. Have a look at this video to learn more about migraines! 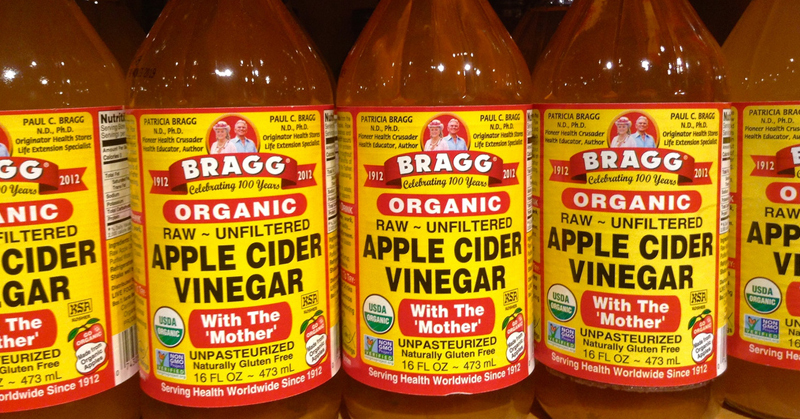 Previous ArticleMix THESE 2 Ingredients Together To Treat Arthritis, Diabetes, The Common Cold & So Much More! 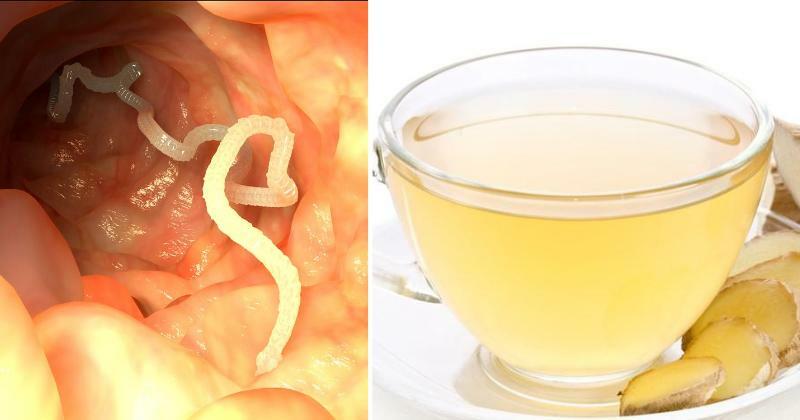 Purge Parasites From Your Body With This Natural Tea! Sociologist Finds THIS Interesting Link Between Breast Size And Intelligence!